What is Healthy Families NZ? Healthy Families NZ is about all of us working together to make our communities healthier places to be. Preventing chronic disease requires a comprehensive and coordinated approach that is sustained over the longer-term. Healthy Families NZ is the Government’s flagship prevention platform, and is a key part of the Government’s wider approach to helping New Zealanders live healthy, active lives. By focussing on the places we spend most of our time, Healthy Families NZ aims to impact the health and wellbeing of entire populations, both now and for future generations to come. 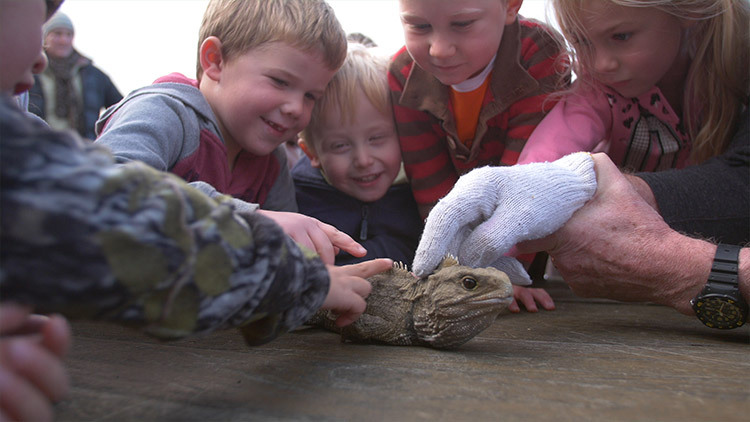 Healthy Families NZ is being implemented in 10 locations across the country. Local leadership is at the heart of Healthy Families NZ. 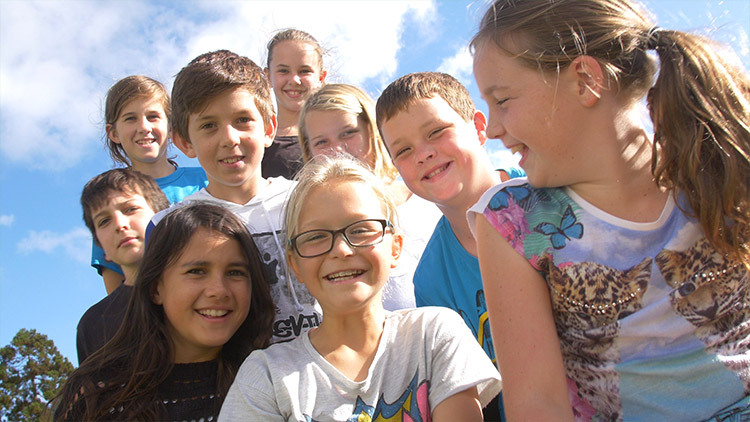 From parents, wider whānau members and community champions, councils, schools, early childcare centres, businesses, sporting organisations, iwi, health and social services organisations, right through to district health boards and central government — we all have a role to play in laying the foundations for a healthier future.